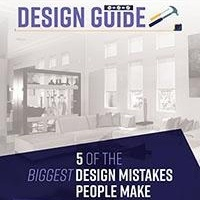 You might gravitate to warm, rich colors (corals, deep gold and lush greens), but they don't interact well with the psychology of exercise, so confine them to other areas of your home. 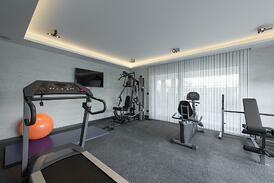 For your home gym, go light and bright to infuse the room with energy. White can be dull, and ivory isn't much better. If you must have color stick with the lightest shade on a paint sample strip. Do it to improve traction and improve your comfort. Rubber flooring carries the additional advantage of providing a sleek, unified look to a home gym. It’s available in mats, rolls (which you can cut to size) and interlocking tiles. 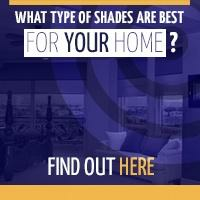 Chances are, you'll know exactly what you want after seeing the options in person. Be sure to squeeze the rubber between your fingers; there can be a big difference between the usual choices of 1/4-, 3/8- and 1/2-inch flooring. Many people try to resist it, but it can be futile. A large-screen TV, perched high on a wall, can be riveting while you go through the repetitive motions of some forms of exercise. (Think of logging miles on a treadmill in particular.) At the least, equip your home gym with a decent sound system to quicken your pulse and get your heart pumping to music. Here comes another psychology lesson, but a realistic one: Towels borrowed from a bathroom carry an association that they belong there, not in your home gym. Beyond semantics, spa towels are also typically larger and thicker than bath towels. 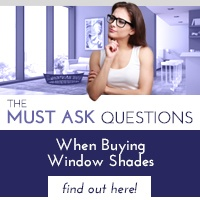 A window consultant from Polar Shades will happily show you more options for your windows than there are fad diet plans. For a home gym, it's hard to beat the appeal of remote control shades, which eliminate the need for cords and are ideal for tall or difficult-to-reach windows. 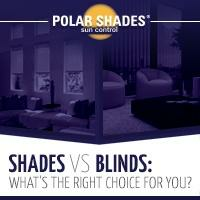 Whatever you choose, interior shades from Polar Shades will help make your home gym the place to be – at any time of the day. Install interior window shades in your home gym today by calling Polar Shades at 702-260-6110 for a free in-home consultation. The perfect start to a weekly exercise routine.